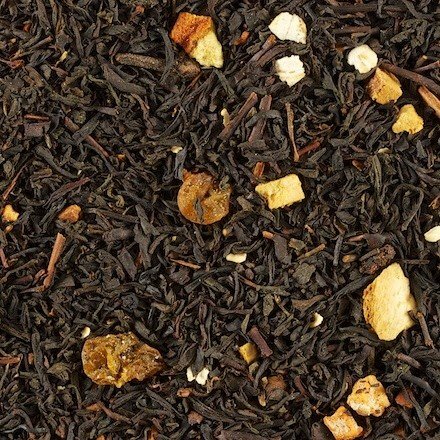 Oatmeal raisin cookie tea - Monsieur T.
Oatmeal raisin cookie is the perfect way to finish an outdooring day in style. From a simple winter slide to competitive freestyle skiing, the satisfaction is guaranteed. This delicious blend of black tea, oats, cinnamon and grapes will charm you with its familiar taste and aroma. How should we put it? ... it's a bit like taking a bite in a hot oatmeal raisin cookie. Mmmmm! No doubt, this dessert tea will give you the urge to call your mother for her cookie recipe. Contains: Black tea blend, grapes, oats, almonds, cinnamon, spices, flavors.